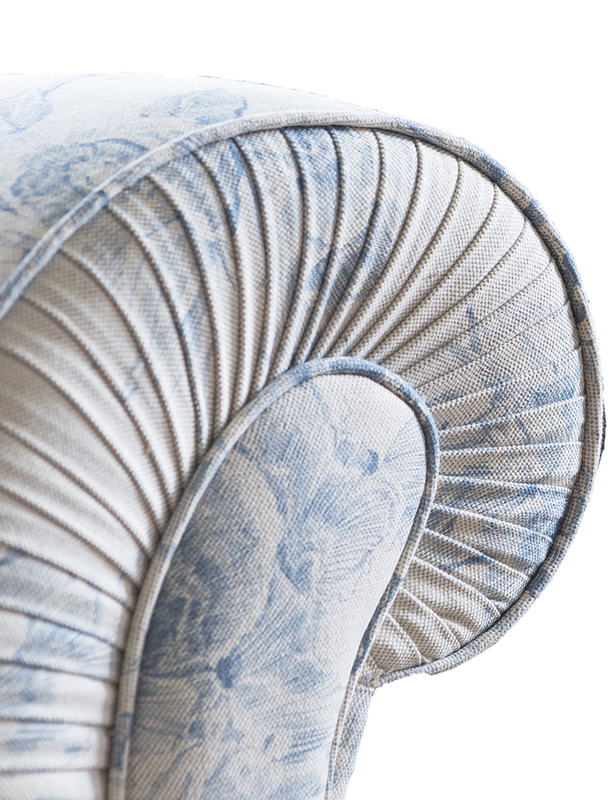 The most striking feature of Capella is the pleating on the front facing of the arms, which bears some re- semblance to the natural shape of a seahorse. 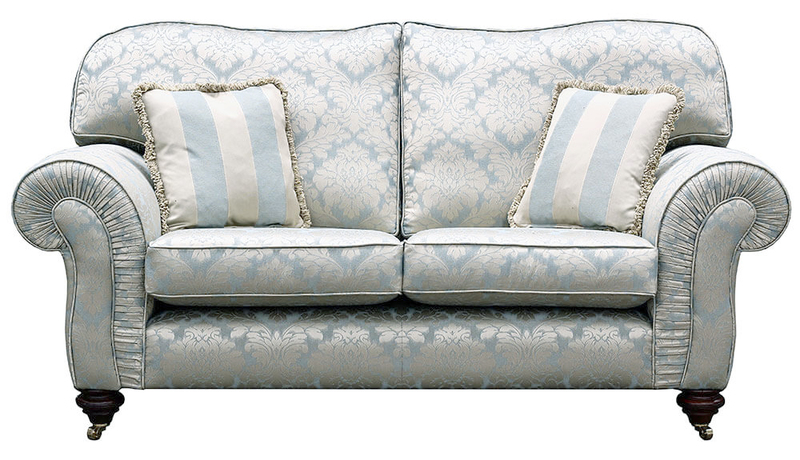 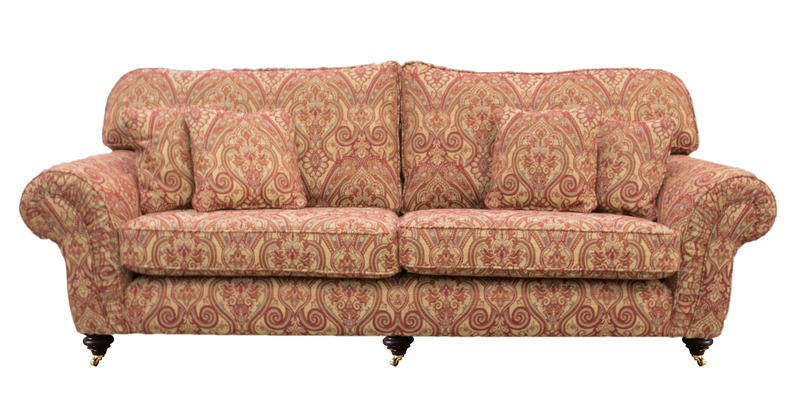 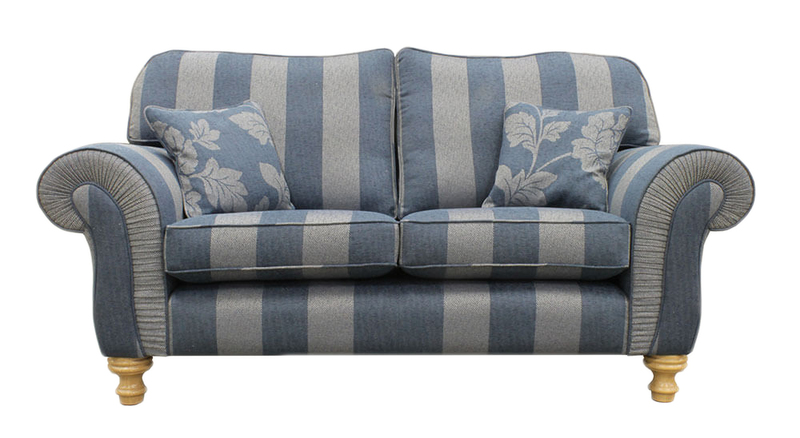 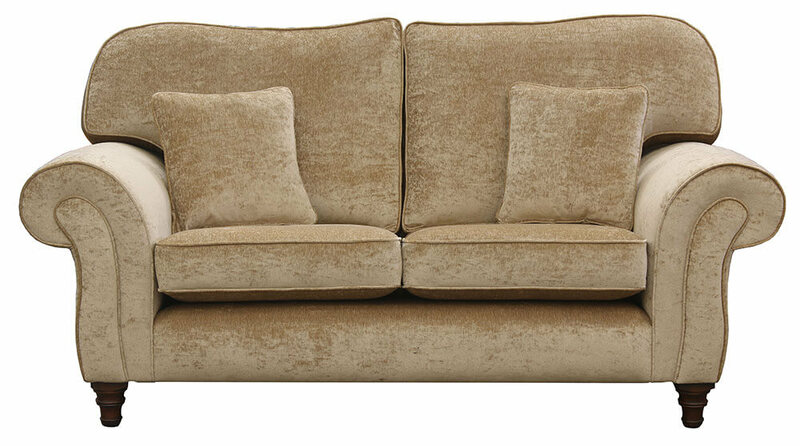 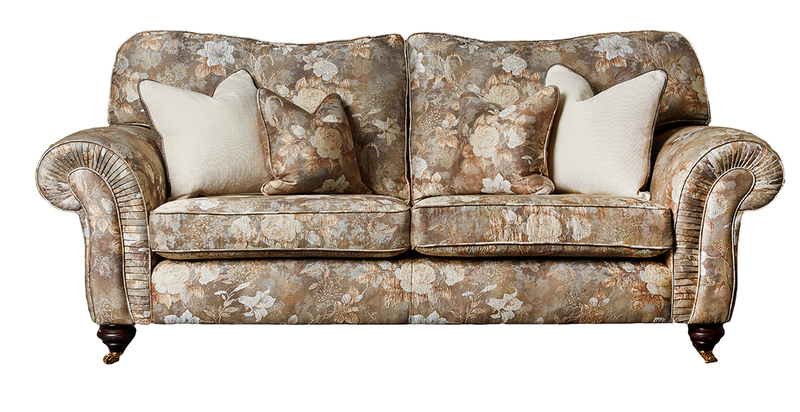 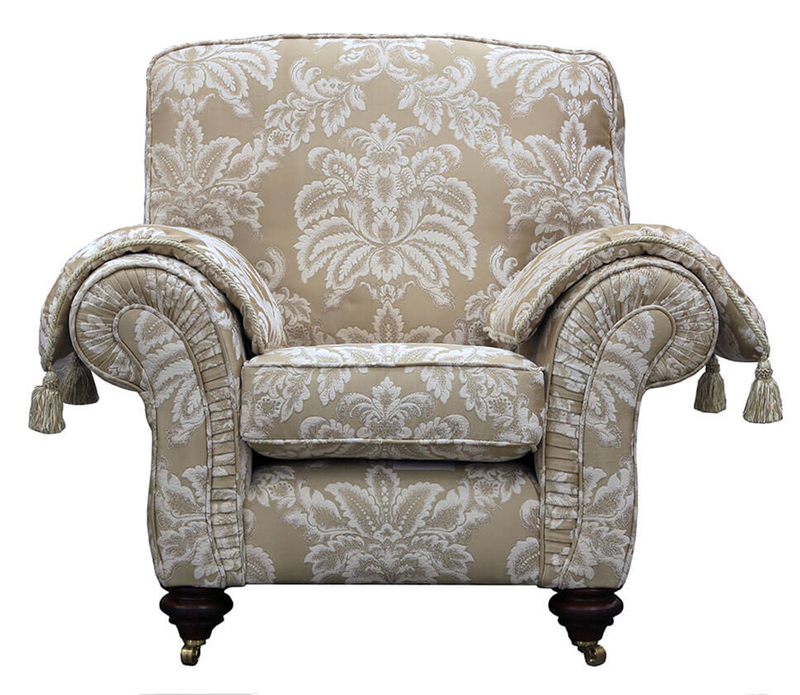 The Capella model fills a particular niche within the Finline Collection, in that it captures the grandeur of our classic sofa’s, but is just not as deep a sofa; well, we are not all 6’3” ! 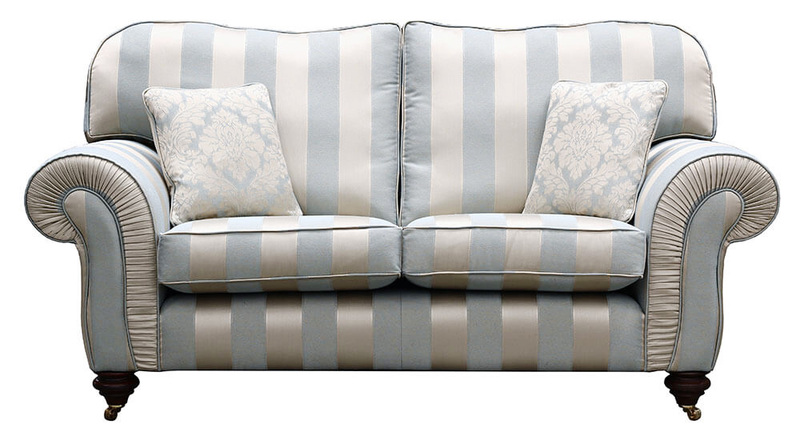 It’s a real labor of love & to see the pleats follow the line of a stripe, pattern or plain, is a beauty to behold. 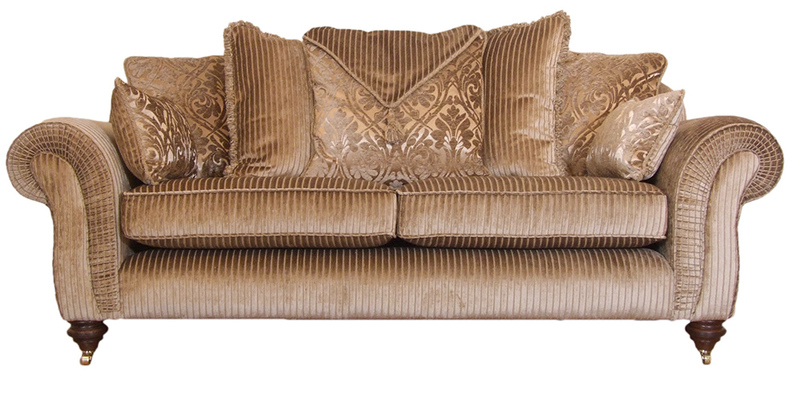 Should you like the sofa, but the pleating doesn’t do it for you, we can leave the pleating off, and it still has an elegant curve. 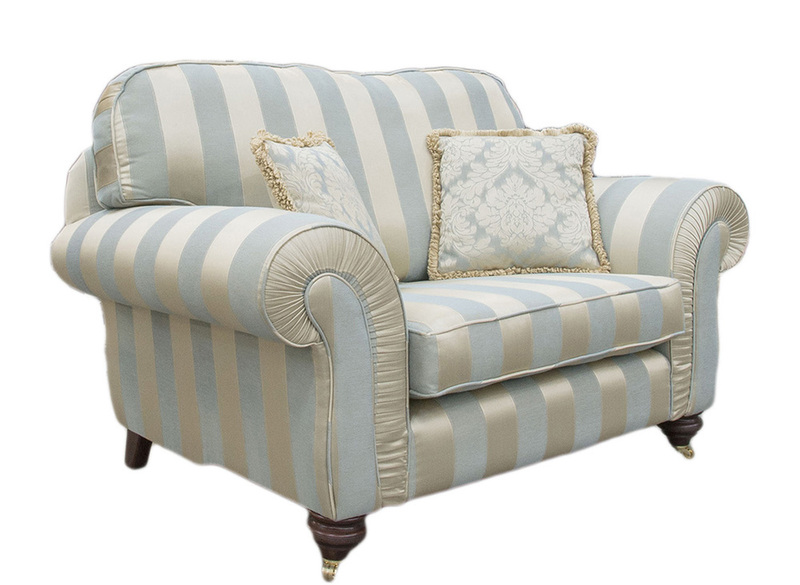 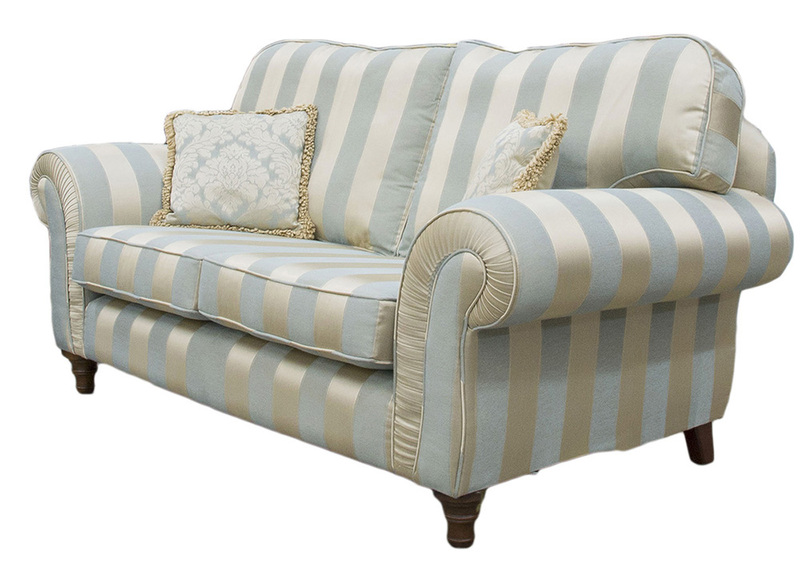 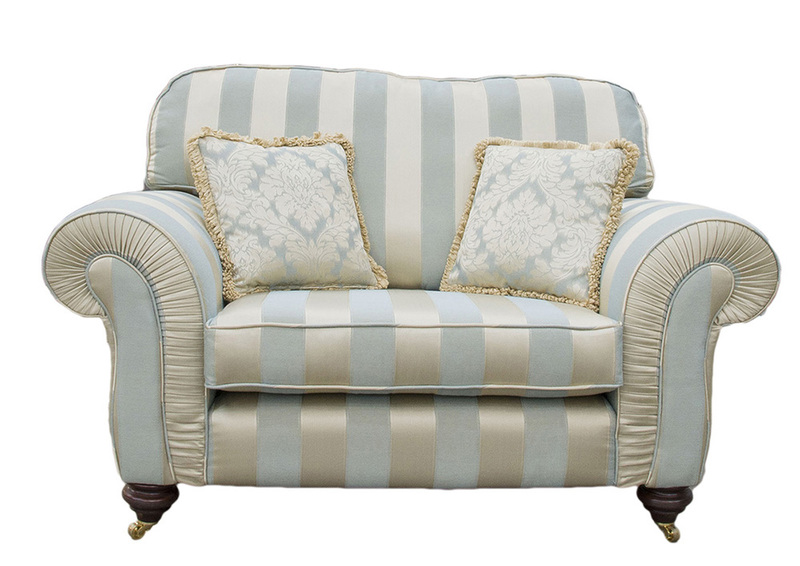 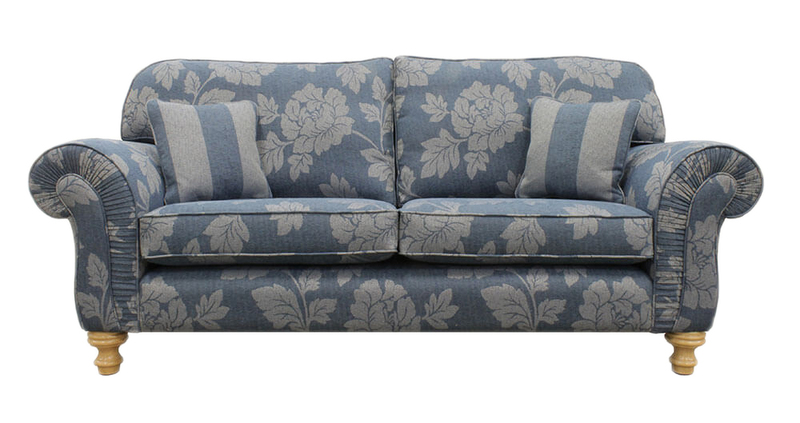 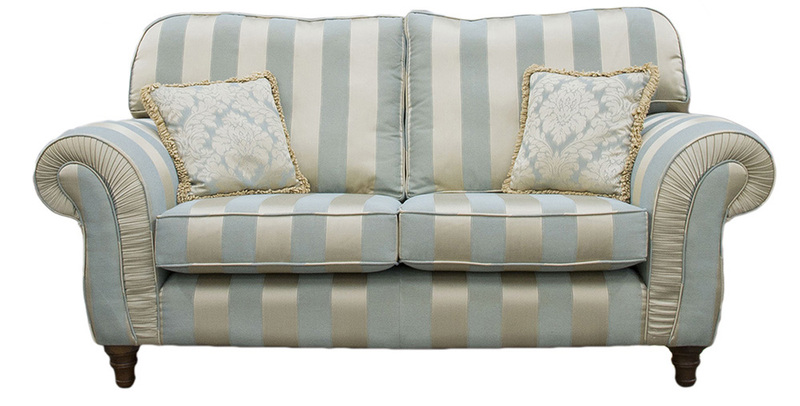 The Capella Collection comes as a Large Sofa, Small Sofa, Love Seat & an Armchair & with a matching footstool or perhaps a Deep Button Ottolong to finish the look.